Reviews Over Suit Formal Black Two Button Blazer, Trouser, Shirt & Neck Tie. Price Rs. 1695 Including GST & Door Delivery Anywhere in India. 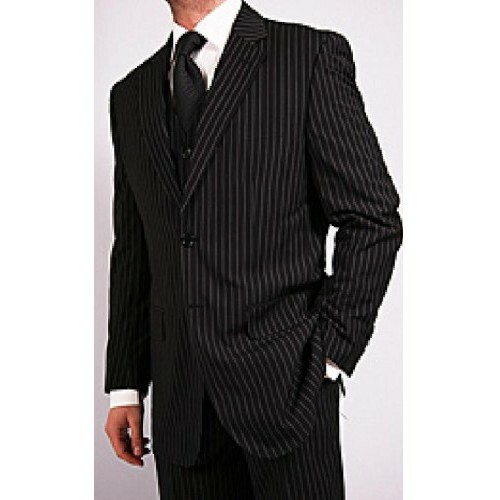 Write a review For Suit Formal Black Two Button Blazer, Trouser, Shirt & Neck Tie. Price Rs. 1695 Including GST & Door Delivery Anywhere in India. Suit Formal Black Two Button Blazer, Trouser, Shirt & Neck Tie. Any Charges- No Charges. All Inclusive GST & Door Delivery Anywhere in India. Item Title Men's Designer Formal Neck Tie with Cuff-link & Pocket Scarf (BUY..
Suit Men's Formal Three Piece Bluish Blazer, Trouser, Waist Coat, Shirt & Neck TieBest Fabric-Cu..
Suit Formal Brown Two Button Blazer, Trouser, Shirt & Neck Tie. Price Rs. 1695 Including GST & Door Delivery Anywhere in India. Suit Formal Brown Two Button Blazer, Trouser, Shirt & Neck TieBest Fabric-Cut-Stitch-FitFull Val..
Suit Men's Formal Mouse Grey Two Button Blazer, Trouser, Shirt & Neck Tie. Best Fabric-Cut-..
BLAZER CORDUROY TWO BUTTON SINGLE BREST BLAZERMADE FROM MILL MADE BLENDED SUITINGS. BEST QUALITY STI..
Waist Coat Black With White For Waiter Waitress & Party WearBest Quality Stitching & Finishi.. SHIRT FORMAL EXECUTIVE STYLE MILL MADE BLENDED FABRIC, BEST CUT-FIT & STITCH BEST Q..